All Monroe homes currently listed for sale in Monroe as of 04/25/2019 are shown below. You can change the search criteria at any time by pressing the 'Change Search' button below. "Stunning 73+ acre equestrian estate thoughtfully laid out with your horses safety and comfort top of mind. Center aisle barn with aggregate aisle to prevent slipping, 6 matted 12'x12' stalls w/ Nelson heated waterers, tack and feed rooms, wash stall, laundry room and 1/2 bath. 3 large padocks w/ auto waterers and safe maintenance free vinyl fencing. Enjoy the country life in the 4 bedroom one level custom home featuring hardwood and ceramic tile floors, handmade custom oak cabinetry, vaulted ceiling, stone gas fireplace, and a whole house generator so you will never lose power. 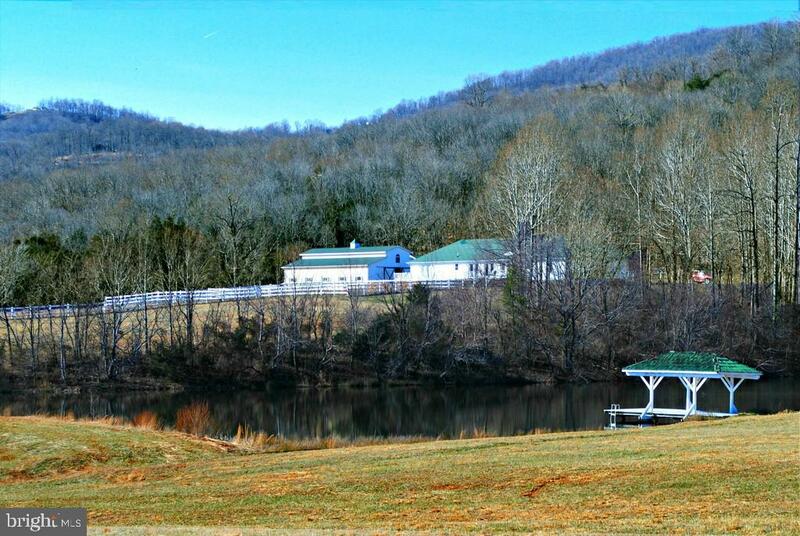 2.5 acre stocked pond, 36' x 28' equipment storage building. This is a truly special property."